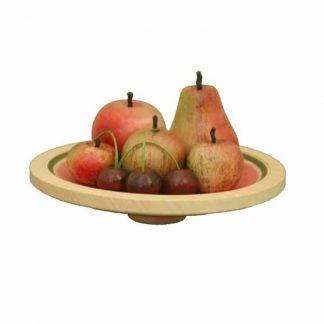 We love this clever hand turned wooden disk. It’s elegant and really handy for popping under a door to keep it open. This one is made in Birch plywood which gives it the distinctive pattern. We sell this for Peter and Pearce who are not liable for VAT so included in our commission only, please if you would like more information. Visit our woods page to learn more about the woods our crafts men and women use or, for useful advice on keeping your purchases looking their best, see our care page. 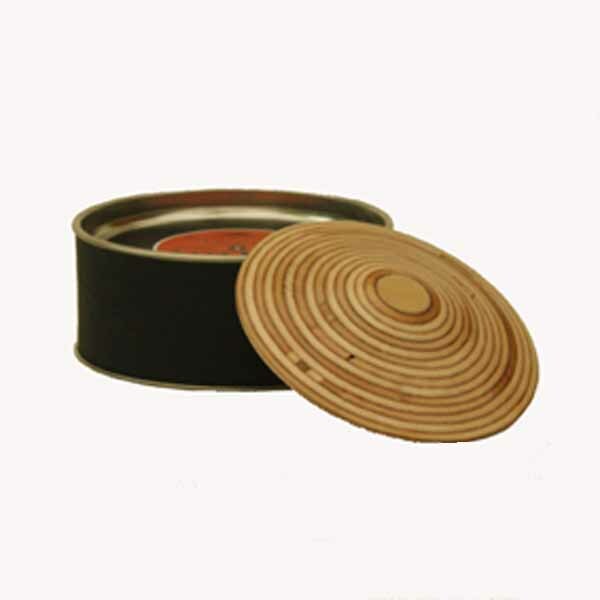 The coasters are breathtakingly perfect and we have great pleasure, in placing a further order with you.